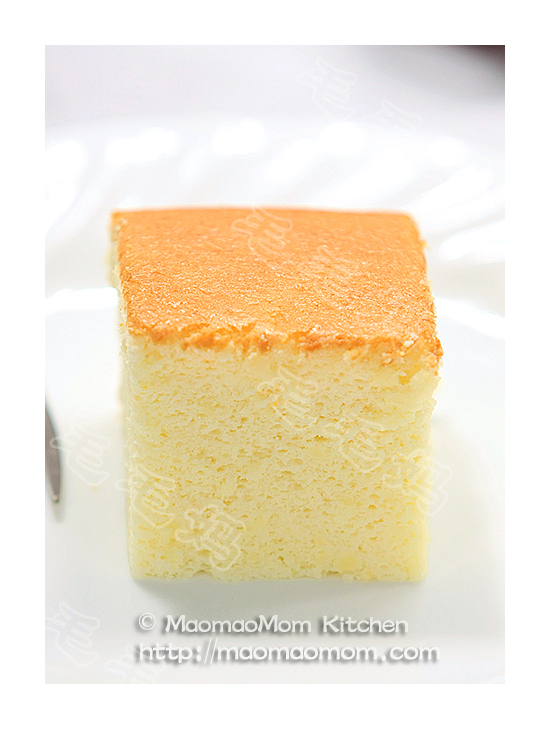 Sweet and sticky rice cake is one of Chinese traditional food in celebration of Chinese New Year. 3) ¼ cup (30g) roasted black sesame seeds. 1: Put roasted sesame seeds in a Ziploc bag and roll with a rolling pin until curshed (Picture 1). Place all ingredients of Ingredients 1) and the crushed sesame seeds in a medium sized microwave safe bowl (Picture 2). Stir with a spoon until well mixed. Add water and corn oil (Picture 3), and stir until smooth (Picture 4). 2: Microwave on high for 2 minutes, take out and stir (Picture 5). Microwave again for a minute and stir. Repeat until the dough turns transparent and fully cooked (Picture 6). 3: Cover the bowl with plastic wrap and set aside for 15 minutes (Picture 7). On a clean surface, place a large piece of plastic wrap and transfer cooked dough on one end. Lift the other half of wrap to cover the dough and knead it (Picture 8). Open the wrap, fold the dough, then cover with the wrap and knead again. Repeat a few more times until the dough is smooth and well mixed. 4: Divide the dough in half. Cover each piece with plastic wrap and shape into a 3-cm diameter log. Rewrap the logs (Picture 9) and place in the fridge for 2-4 hours. Remove the plastic wrap and cut into 1-cm thick slices (Picture 10) before serving. This entry was posted in Dessert, 点心, 特色小吃 and tagged Black Sesame Seeds, Celebration Of Chinese New Year, Chinese New Year, Chinese Traditional Food, Cook Time, Corn Oil, Cup Rice Flour, Cup Sugar, Cup Water, Fridge, Glutinous Rice Flour, Merry Christmas, Microwave, Plastic Wrap, Rice Cake, Rolling Pin, Spoon, Sticky Rice, Thick Slices, Time 2. Bookmark the permalink. 前天晚上做了，很成功, 特别简单好做, 不用烤箱还省电了. 我用的是二分之一杯糖, 甜度正好. 女儿也喜欢吃，上次做的红豆年糕, 她们不大爱吃,但我是都喜欢吃的. 后天准备再做一次送到朋友家去过元宵, 让他们也一起分享我的成果. 毛毛妈, 对你的感激之心真是难于用言表达, 祝全家元宵节快乐! if I dont have rice flour on hand, is there another flour I can use to replace? thanks! Maybe you can try to add all purpose flour instead, but the best is to use rice flour. Yes, you can try it again. You need to cook the dough well before shape it. how can i make this without microwave? 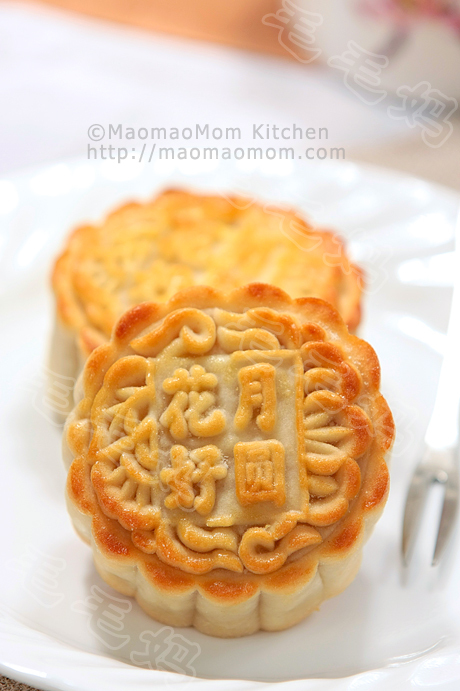 Do you have recipe for a traditional pastry called La Ming? Soft in texture covered with lots of white sesame seed. you can steam the dough. Can I use the steaming method or baking method instead of the microwave? sure, you can steam the rice cake. I really like your 年糕receipt with try and see method. For a Chinese NY tea party to 60 Am. ladies in Houston, Tx., I will introduce to them 年糕 (60片) along other Chinese snacks, therefore, I have to prepare it one or two days ahead, so “年糕放冰箱储存时间长了会变硬”. I have to get all of my food ready to serve, at least 4 hours before guests come. Should 年糕”片” be served cold, room temperature or warm? How to keep 年糕”片” 软硬适中RIGHT before the party? A.不用白粘米粉 (年糕会太软) ,讓年糕放冰箱储存2 days会变硬 => 软硬适中? 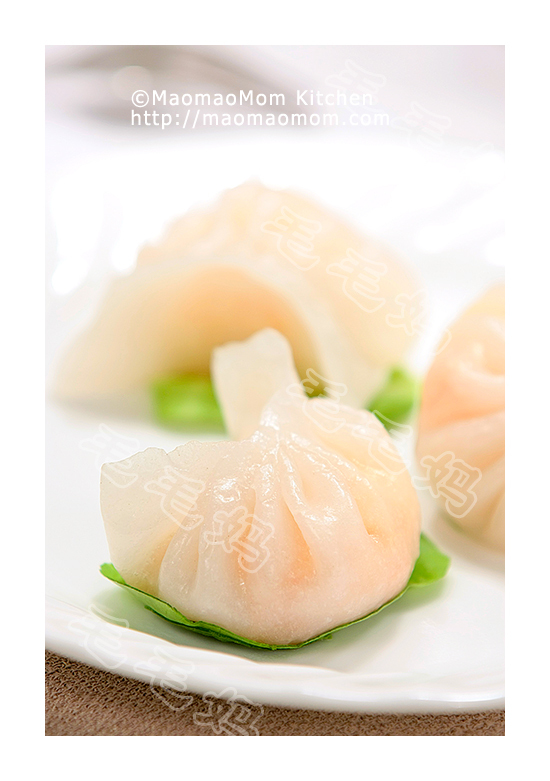 How about 4 hours before the party, I切开 硬 年糕,一片片放到铺了保鲜膜的盘子上, leave it in the room temperature for 4 hours? 1. When to microwave it AGAIN? 保鲜膜包裹长条 or 年糕切开一片片放到铺了保鲜膜的盘子上? C. Once软硬适中的年糕一片片放到铺了保鲜膜的盘子上, how to keep it still 软硬适中 till the party? 1. Should I put the whole plat back to 冰箱 for the last 2 hours or 4hours & reheat? 2. Or leave it at room temperature for another 2 hours / chill for the last 2 hours? Please give me a good suggestion, thanks. I have 2桂花树,开花多. Could I use the fresh 桂花 instead 干桂花? Same amount, 1大匙 or more? I need to know the number of TOTAL slices in your receipt, so that I would know how to increase your receipt for 60 persons. Your current receipt provides for 12 servings, how many slices are in one serving? Based on your picture, could it be 4 slices per serving?